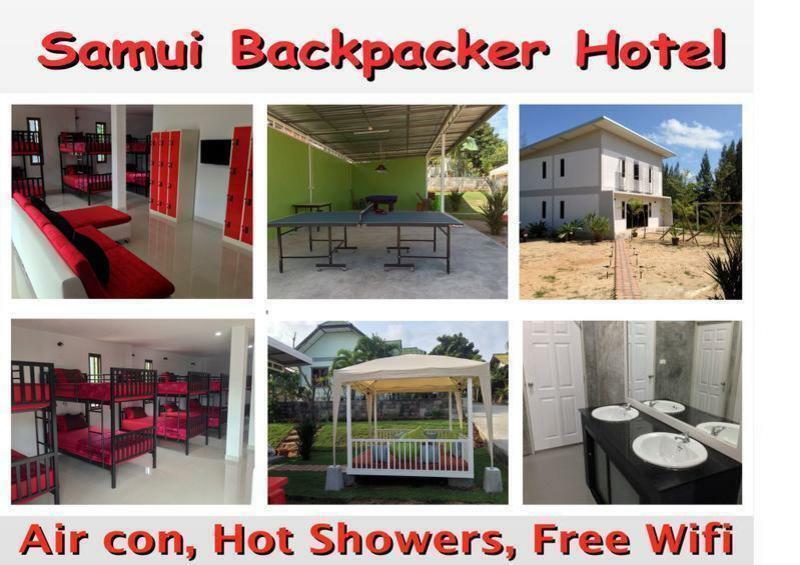 Our modern backpacker hostel offers a cheap but also quality place to stay. It is located in Bangrak which has lots of bars, restaurants and shops. If your thinking of heading to the Full Moon Party we are only a 2 minute walk to the Full Moon Party Pier and also only a 10 minute walk to the pier which takes you to the beautiful island of Koh Tao. We also offer Full Moon Party packages.